Although, brand new four-door Renault sedan was not officially premiered, the manufacturer published its novelty virtually. The first presentation will take place this autumn in Frankfurt and customers will be able to buy 2016 Renault Talisman at the end of 2015. The novelty will be great replacement for the outgoing two models: Renault Laguna and Latitude. The design of 2016 Renault Talisman is very interesting. 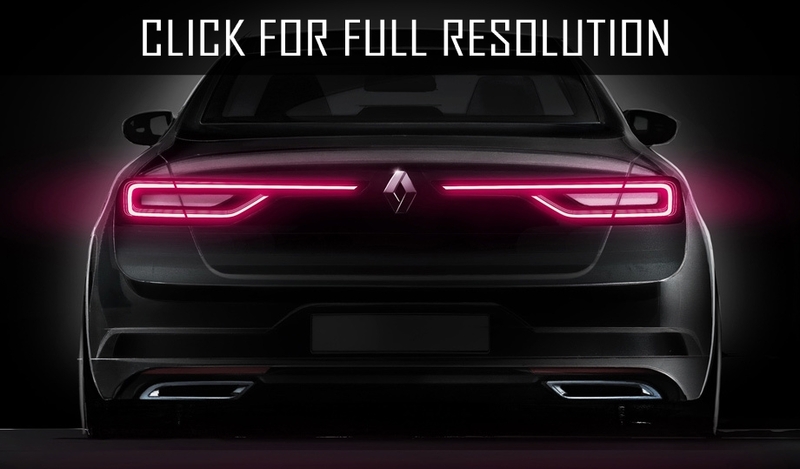 Reveal all the details is not needed, because it's easier to see photos provided by the manufacturer of 2016 Renault Talisman, by which it can be seen, the model uses some features of its concept version. 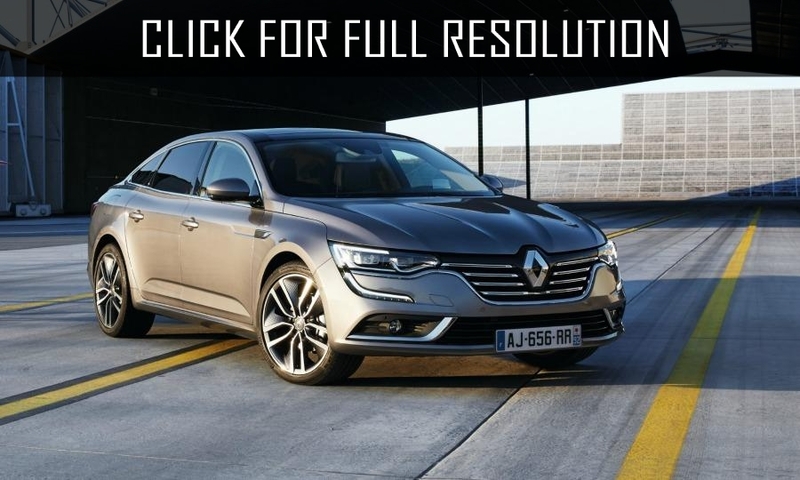 Dimensions of 2016 Renault Talisman as follows: length - 4850 mm, width - 1870 mm and height - 1460 mm. Wheelbase is 2810 mm and the trunk volume is impressive - 608 litres. Renault decided 2016 Renault Talisman to have variety of engines. The lineup includes three diesel and two gasoline motors. Each of the presented engines has its own name. Power of gasoline engines will be 150 and 200 HP as well as capacity of diesel motors will be 110, 130, and 160 HP. Each of the motors can be equipped with 7 - speed manual or automatic transmissions. There are also a number of complete sets, which differ with its cabin options and appearance. Specifically, they are 5 including 2016 Renault Talisman Life, Zen, Business, Estate and the most prestige Initiale Paris. But that's not all, depending on the version of 2016 Renault Talisman, you may have a multimedia system that detects voice control. Moreover, R-link-2 system is capable of not only for managing drive but also can be used as multimedia. This new system can modify most of the settings, among which the suspension settings, climate-control, shock absorbers, engine, gearbox, configuration of seats with massage function. At the moment, this is all information we have about 2016 Renault Talisman and you can learn more and see live in Frankfurt Motor Show. The price of 2016 Renault Talisman Estate with base 110 HP engine will start at 25000 euros on the European market.